Small Circle is the type of band that, for a certain sub-culture, could be considered a supergroup. Featuring Cameron Boucher and Adam Ackerman of Sorority Noise, as well as Rozwell Kid drummer Sean Hallock, the Philadelphia band features known names, but has a distinctly new voice as well. According to Boucher, Small Circle vocalist Marissa D’Elia has never sung in a band before, but she projects the confidence of a veteran. The A.V. 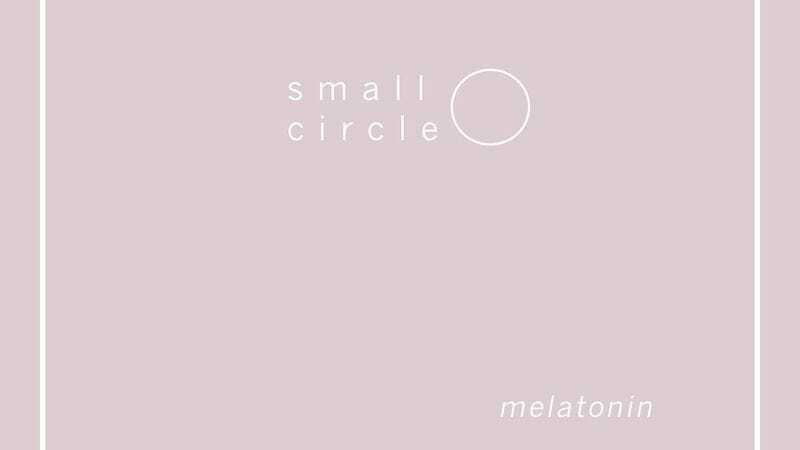 Club is happy to announce Small Circle’s arrival by way of “Please Don’t Touch The Moon,” one of three songs from the band’s Melatonin EP that will be released this Friday on Bandcamp. The track forgoes the energetic inclinations of its members other projects—though it occasionally recalls the more tender moments of Boucher’s other band, Old Gray—allowing D’Elia’s haunting voice to play off the band’s Mazzy Star-like arrangements. Though Small Circle’s entry into the world may be modest, its songs are anything but.